Our latest Grad has been fortunate enough to be off to a great start. 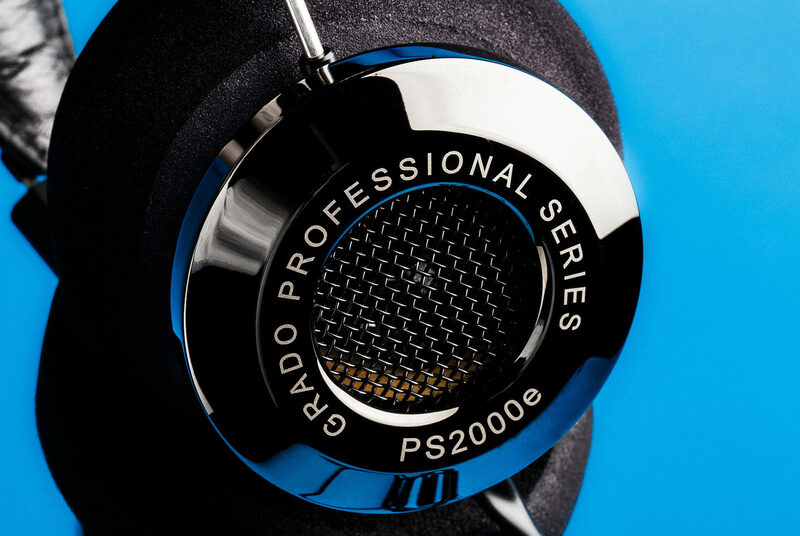 Gear Patrol recently reviewed them saying, “The Grado PS2000e’s are the Best Headphones Money Can Buy”. 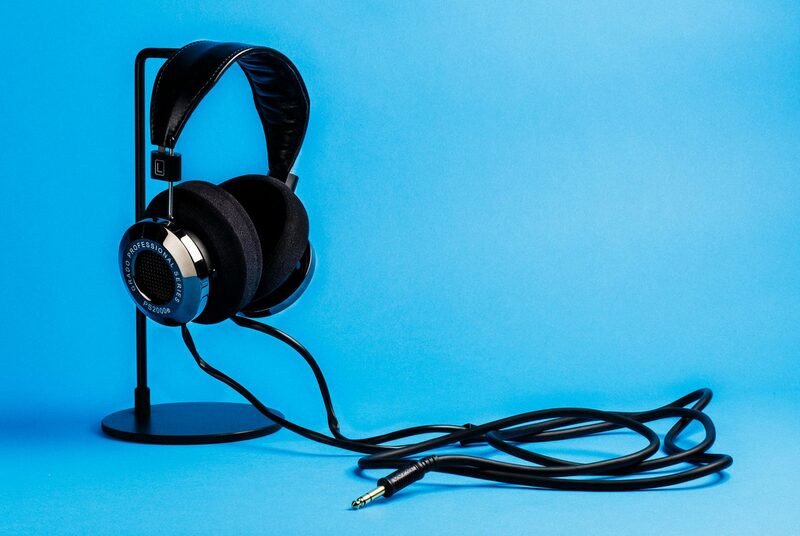 Those are very kind words for our Brooklyn built flagships – it means a lot to our family. You can read the whole review here.